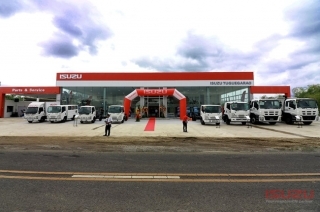 Showing results for "Isuzu Philippines Corporation"
Does this mean even better service from Isuzu Philippines Corporation? 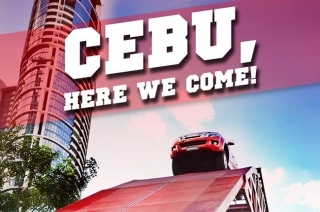 It seems like it. 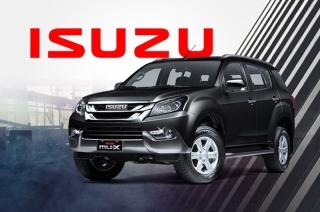 Don’t miss the chance to get the amazing discounts. 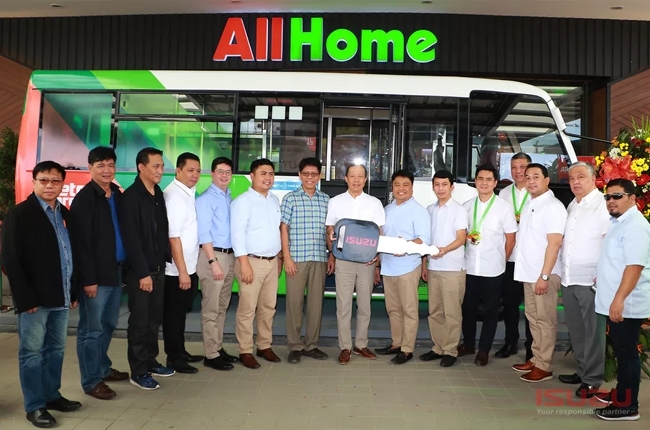 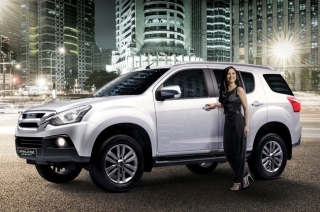 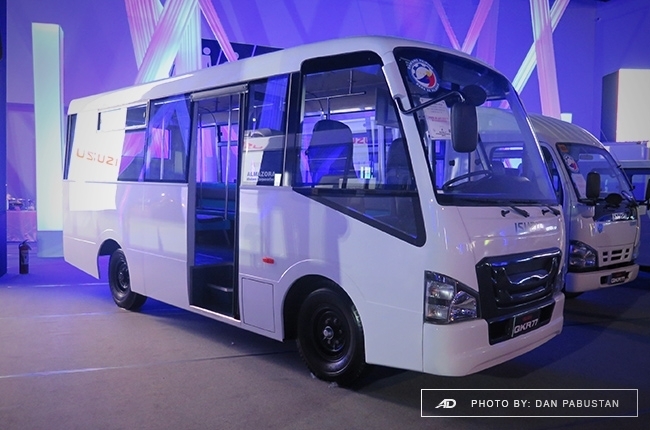 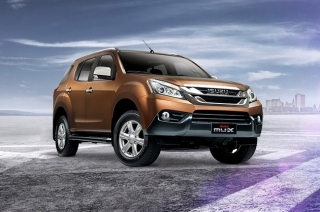 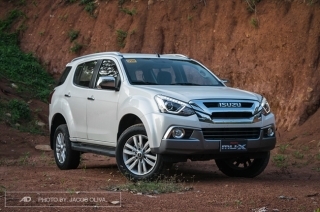 It’s operated by BMD Motors, one of Isuzu Philippines Corporation’s long-time dealer principals. 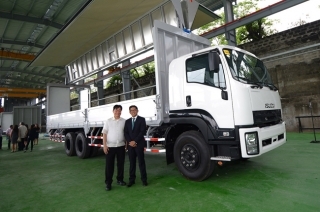 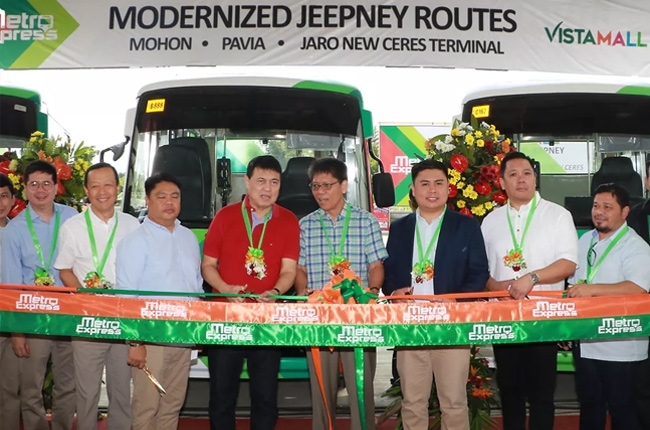 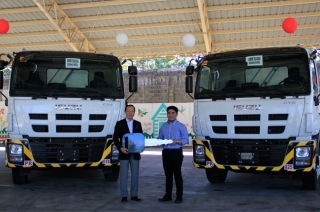 Centro Manufacturing Corporation and Nippon Fruehauf Company Ltd. will build wing vans locally. 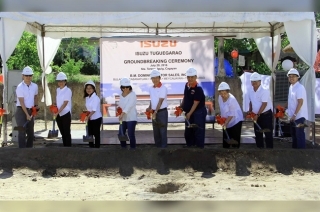 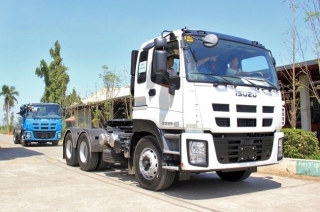 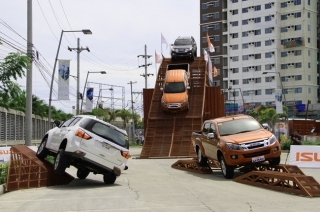 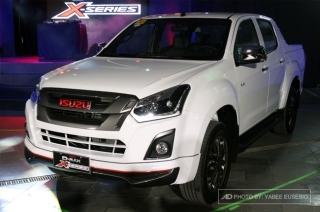 Isuzu Philippines Corporation heads out to Isabela in the name of safety education. 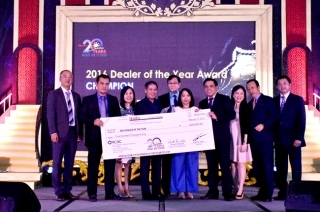 Isuzu Philippines Corporation honored 5 of its dealerships in its 2016 Dealer of the Year Awards. 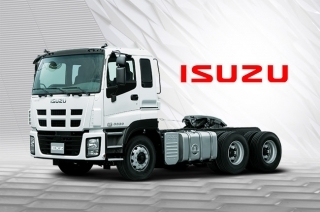 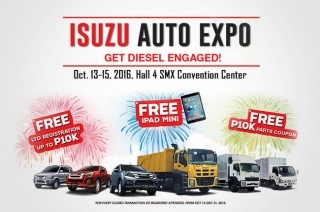 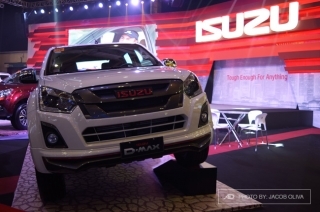 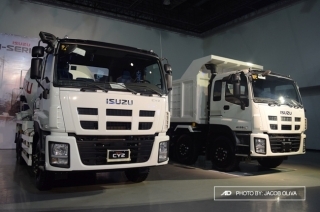 Isuzu Philippines Corporation (IPC) is bound to showcase their tough, diesel-powered lineup at the 2016 Isuzu Auto Expo. 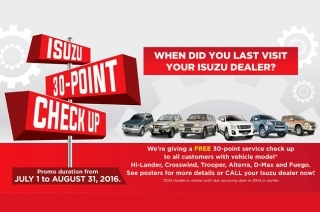 Isuzu Philippines Corporation (IPC) is offering a free 30-point service check-up to all owners of the Alterra, D-MAX, Crosswind, Trooper, Hi-lander, and the Fuego until August 31, 2016.